Man, these whiskey companies don’t make it easy. 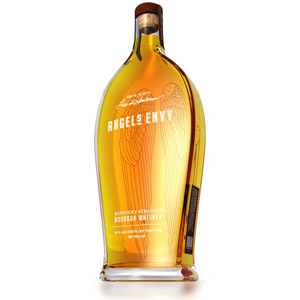 What looks like a nice, new, well-priced bourbon with an historic name is actually a whiskey distilled at an unknown distillery, aged for an unknown amount of time, bottled by a non-distiller producer (NDP) having appropriated the name of a closed distillery to honor that closed distillery’s original name, in an effort to prevent a second NDP from using the name. I think. Let’s see if we can unravel this. The Michter’s distillery (which was known as the Bomberger Distillery up until the 1970s) closed in 1990 and allowed its trademarks to lapse. Chatham Imports registered for the trademarks in 1996 and began selling Michters again, using bourbon secured from an unnamed distillery (a practice commonly used by companies referred to as “non-distiller producers” or NDPs). Enter Heritage Spirits, a new company looking to revitalize the old Michter’s distillery under the Bomberger name. (This plan has been abandoned and the company is building a new distillery nearby.) 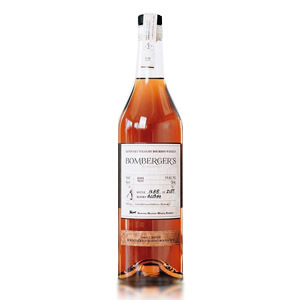 Michter’s quickly released Bomberger’s Declaration in a transparent bid to secure the rights to the Bomberger name by bringing it to market first. Read a much better description of the events here, if you’re interested. So what DO we know? Not much. Michter’s US1 and other Michter’s releases have come from a variety of distilleries, by rumor, including old stocks of Stitzel-Weller (not anymore, I guarantee it), KBD (the logical choice), and possibly Brown-Forman. Some of their whiskey was made for them by contract, and the rest probably via bulk purchase or purchase of aged or partially-aged stock. Really, there’s not much point in speculating because any given bottle with a Michter’s brand name on it could have come from basically anywhere. 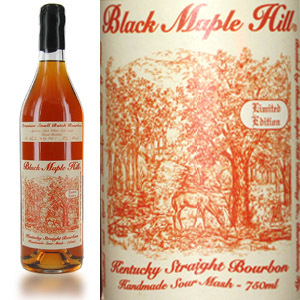 My bottle (Bottle 1809 of a “small batch” of 2139 bottles from Batch #1bL1344) is 54% ABV and cost $43. I should note that the allocation at K&L sold out almost immediately. There’s apparently still power in the old name. 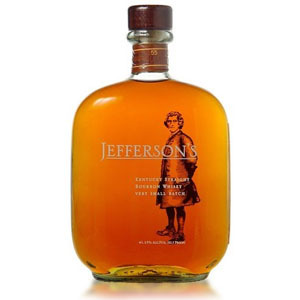 The bottle label claims the whiskey inside was distilled and bottled in Kentucky, and as a Straight Bourbon with no age statement, must be at least four years of age and aged in new charred oak barrels. Nose: Sweet and oily, with heavy oak presence verging on smoky (like fruitwood smoke), but not actually… you know… smoky. A dash of fruit – mostly cherry and orange peel – adds range. A very full, robust aroma. Palate: Medium bodied. Hot. Oaky tannins immediately coat the mouth, creating a sense of astringency. This is balanced as the wood sugars arrive, punctuated by hints of cherry and orange peel (again), although the overall flavor is not as sweet as was promised by the nose. Finish: Medium-long. Some charcoal, and more astringent woodiness. Here there is a suggestion of mint and over-brewed tea. Fades with drying, mouth-puckering tannins and the last of the fruit, now dried and dusty. With Water: A few drops of water add a vanilla buttercream note to the aroma, and tames the palate burn slightly. No huge surprises, but a little water isn’t a bad idea here. Overall: Despite the astringent notes (which I generally don’t like), I was impressed by the versatility and range of this whiskey. Deep oaky notes are balanced nicely against a mid-level sweetness and high notes of fresh fruit. Not too sweet, not too oaky, and not (quite) too hot. The aroma, however, is the best part and the rest of the experience pales somewhat in comparison. 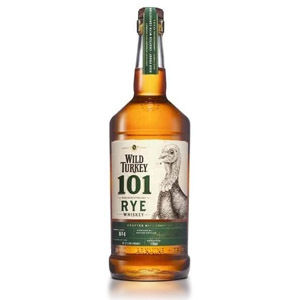 The whole is somewhere in-between the vegetal dryness of Buffalo Trace (but without the grassiness) and the sweet oakiness of Eagle Rare 10, but at a hefty proof. The whiskey is almost certainly not from Buffalo Trace, so a more apt comparison might be to the new Old Forester releases from Brown-Forman, which have a lot of similarities. 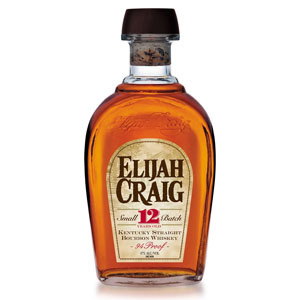 However you feel about Chatham Imports, or exactly what they are “declaring” with this release, this is a tasty whiskey at an appropriate price. It was a pretty limited release, I haven’t seen it on shelves since I did the above review. I wouldn’t be surprised if they revive the expression in the future once they acquire more stock, but there’s no telling when that will be (or whether it will be similar whiskey). Cheers!